At the age of eight and armed with a Mortimer Snerd and the accompanying how-to booklet, Jeff set out to learn all he could about ventriloquism. By the time he reached middle school he was performing at banquets attended by local celebrities such as Roger Staubach. The rest is show business history. 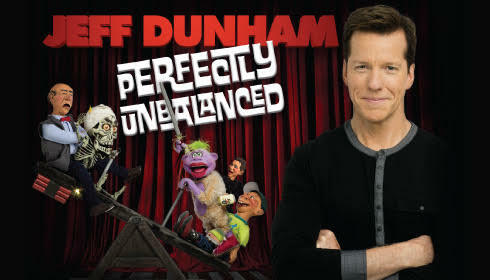 Mr. Dunham has continued to work since those early days and has worn many hats: American ventriloquist, producer, stand up comedian, as well as star of his own series The Jeff Dunham Show (2009). Some of the characters he brings to life in his stage show include Walter (retired, grumpy old man), Jose Jalepeno on a Stick, Bubba J (redneck), and Achmed the Dead Terrorist. 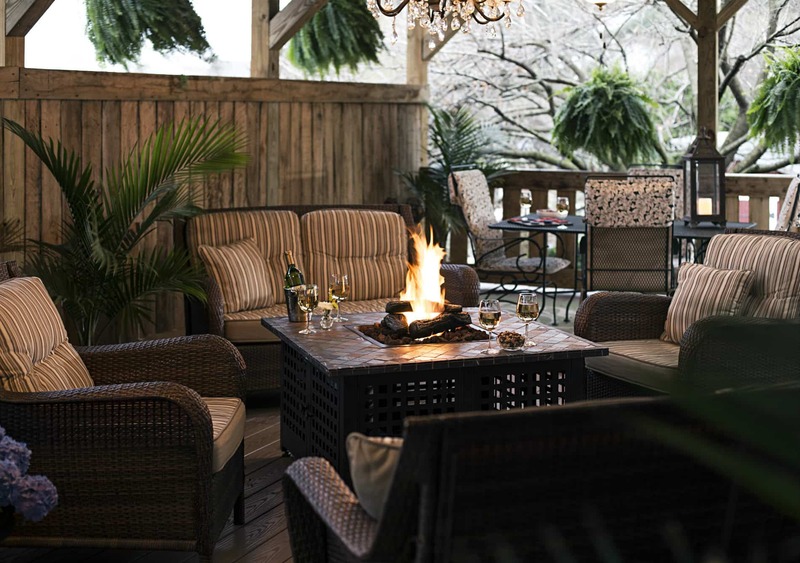 Book now at 1825 Inn Bed and Breakfast right next to Hershey PA…winter is more fun at the Inn!